Is there a Nuclear Reactor at the Center of the Earth? 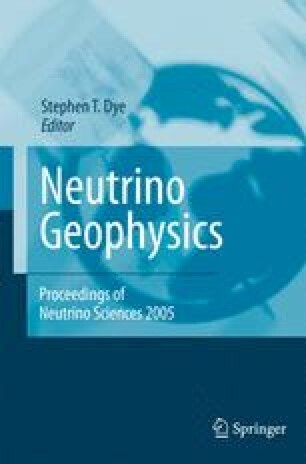 In this paper we discuss the Herndon hypothesis that a nuclear reactor is operating at the center of the Earth. Recent experimental evidence shows that some uranium can have partitioned into the core. There is no viable mechanism for the small amount of uranium that is dissolved in the molten metal to crystallize as a separate uranium phase (uranium metal or uranium sulfide) and migrate to the center of the core. There is no need for an extra heat source, as the total heat leaving the core can be easily provided by “classical” heat sources, which are also more than adequate to maintain the Earth’s magnetic field. It is unlikely that nuclear georeactors (fast breeder reactors) are operating at the Earth’s center.